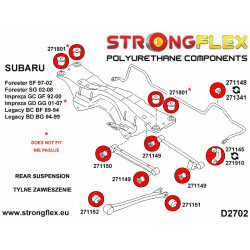 Impreza GP GJ 12-15 There are 39 products. 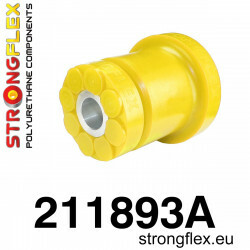 ref: 276166A Material: POLYURETHANE (PUR/PU) Hardness: 90ShA Pcs/prod: 33 Required/car: 1 To every product we add grease! 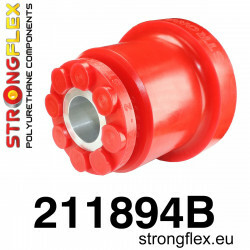 ref: 276166B Material: POLYURETHANE (PUR/PU) Hardness: 80ShA Pcs/prod: 33 Required/car: 1 To every product we add grease! 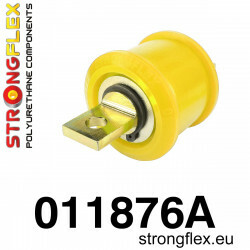 ref: 276165A Material: POLYURETHANE (PUR/PU) Hardness: 90ShA Pcs/prod: 16 Required/car: 1 To every product we add grease! 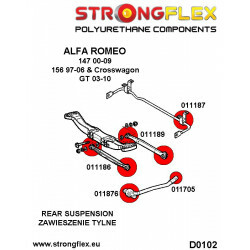 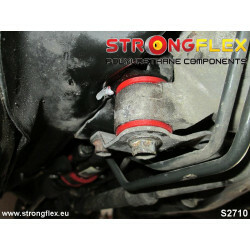 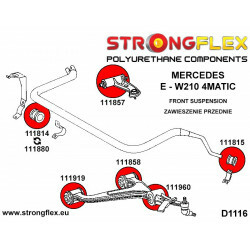 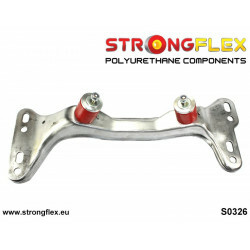 ref: 271610A Material: POLYURETHANE (PUR/PU) Hardness: 90ShA Pcs/prod: 1 Required/car: 2 To every product we add grease! 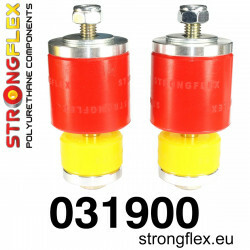 ref: 271610B Material: POLYURETHANE (PUR/PU) Hardness: 80ShA Pcs/prod: 1 Required/car: 2 To every product we add grease! 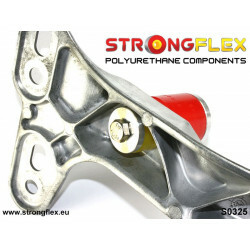 ref: 271618A Material: POLYURETHANE (PUR/PU) Hardness: 90ShA Pcs/prod: 1 Required/car: 2 To every product we add grease! 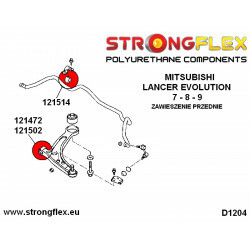 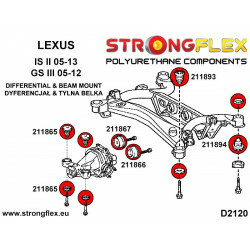 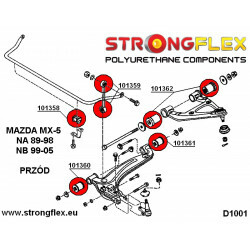 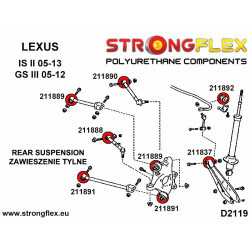 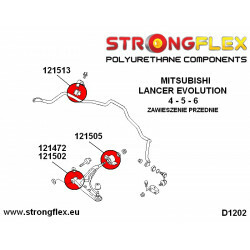 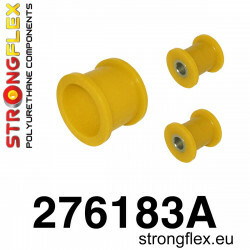 ref: 271618B Material: POLYURETHANE (PUR/PU) Hardness: 80ShA Pcs/prod: 1 Required/car: 2 To every product we add grease! 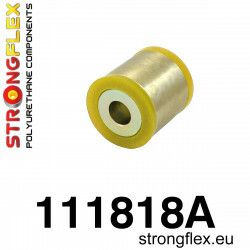 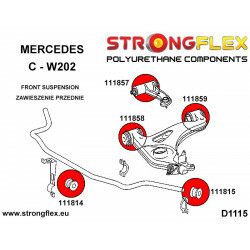 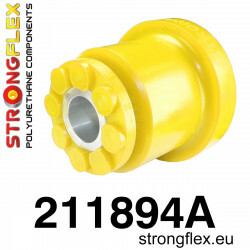 ref: 271621A Material: POLYURETHANE (PUR/PU) Hardness: 90ShA Pcs/prod: 1 Required/car: 2 To every product we add grease! 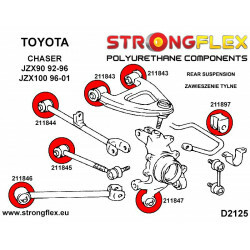 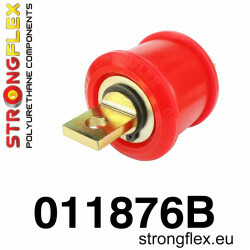 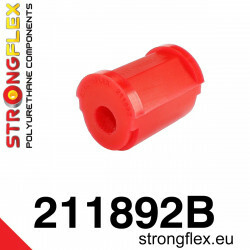 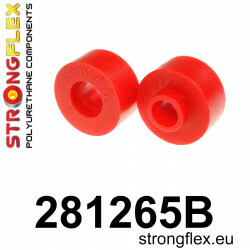 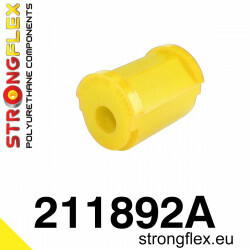 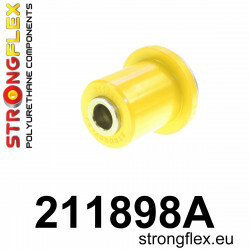 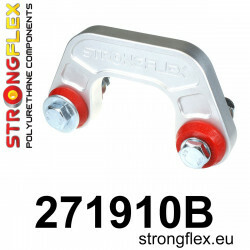 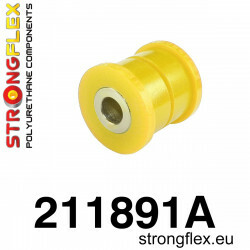 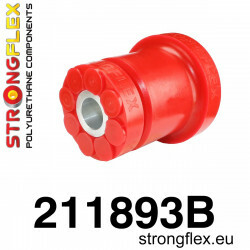 ref: 271621B Material: POLYURETHANE (PUR/PU) Hardness: 80ShA Pcs/prod: 1 Required/car: 2 To every product we add grease!